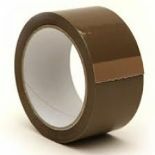 Empire Packaging now a stock a range of board envelopes. 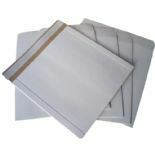 These high quality board backed envelopes come in various sizes, including A4 and A5, both in white and brown. Along side these we stock record and CD mailers, which come in white. These board backed envelopes will be sure to protect any paper work sent in the post.